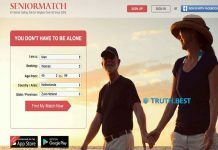 Home Dating sites ChristianMingle: Is it Possible to Find Real Love There? ChristianMingle: Is it Possible to Find Real Love There? How to delete ChristianMingle account? 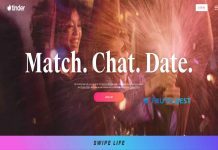 ChristianMingle is a dating service catered especially for single Christian men and women who are looking for long-term relationships and potential marriage partners. 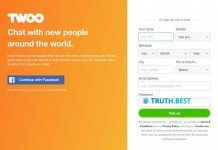 To get started with ChristianMingle is very simple. The main reason is its audience. Most of the users on ChristianMingle are in their 30s to 40s, so most of them are not tech savvy. That’s why the registration is very simple. To create ChristianMingle account, you need to enter your email and then upload your photos (at least one). Then you need to pick up a username and answer several questions (marital status, occupation, church affiliation, desire to have kids, etc.). Once it is done, your registration is finished, and you can start your search. ChristianMingle is catered mainly for Christian singles. Anyone who is 18 y.o can join this service. Aside from heterosexual men and women, ChristianMingle accepts people from the LGBTQ community. The service doesn’t allow married couples who are looking for love affair or one-night stands. 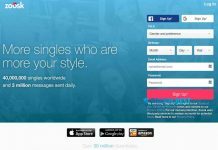 If you are Christian and looking for a partner who shares your interests and beliefs to spend your life with, ChristianMingle is a good choice. But keep in mind, that this service doesn't have as many active profiles as services as Match.com have. Next articleIs It Possible to Find Love on AnastasiaDate.com?